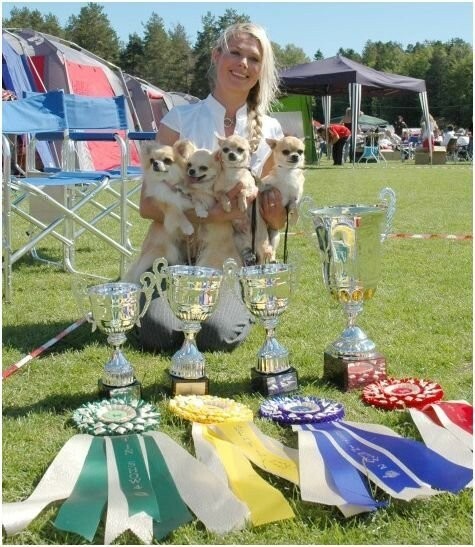 Kennel Chidelia is a Norwegian Chihuahua kennel with an international reputation. 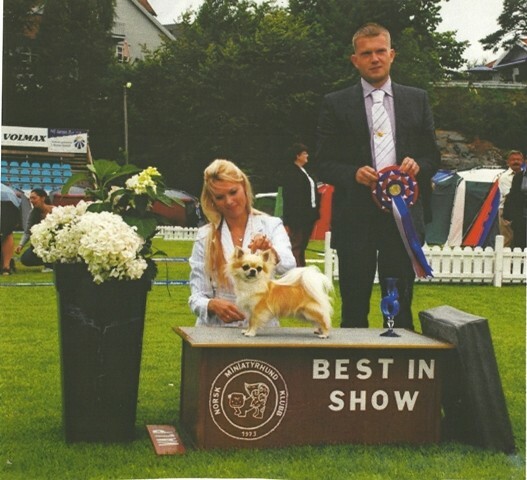 We have had the breed since 1995 and in 2001, the prefix "Chidelia" was approved by the FCI. 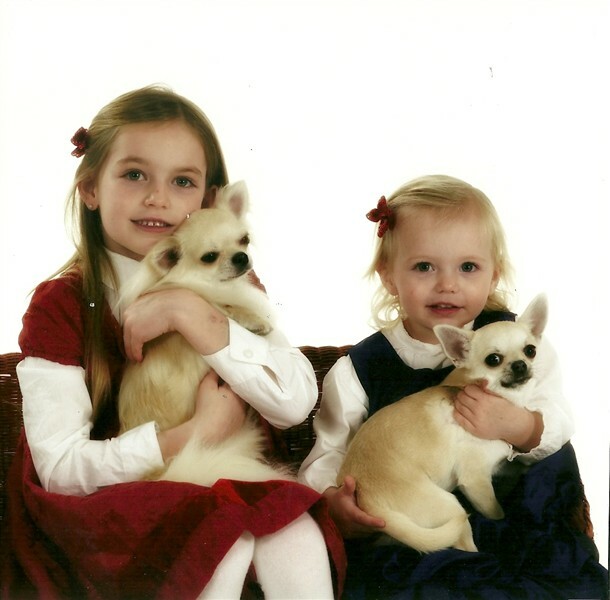 Our breeding is based on the world's most winning Chihuahua lines and all of our goal is always carefully planned to focus on to breed top quality Chihuahua of excellent type and soundness. 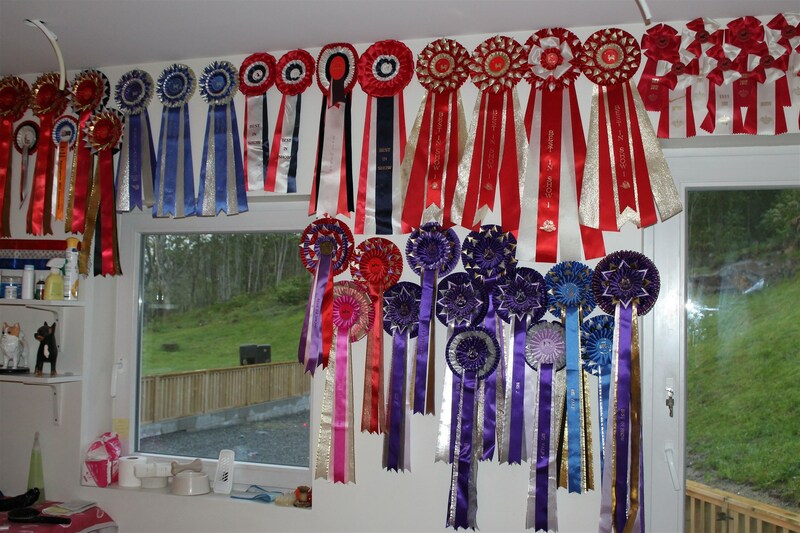 We only breed for show winning dogs after top-winning dogs / lines and we have several World Winners, EuropeanWinners ,Multi Champions & Multi Winners in our home. 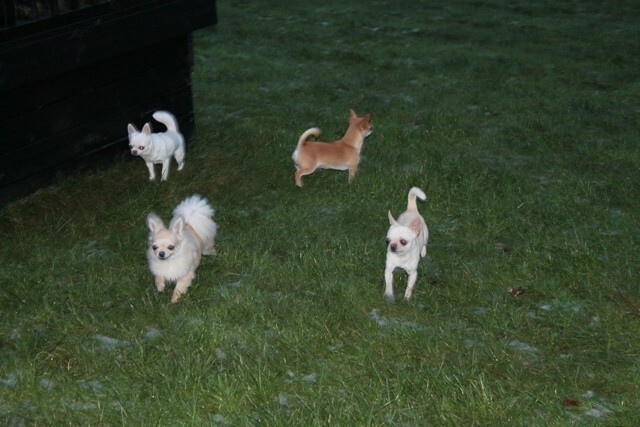 And we have over many years had Norways most winning Chihuahuas. 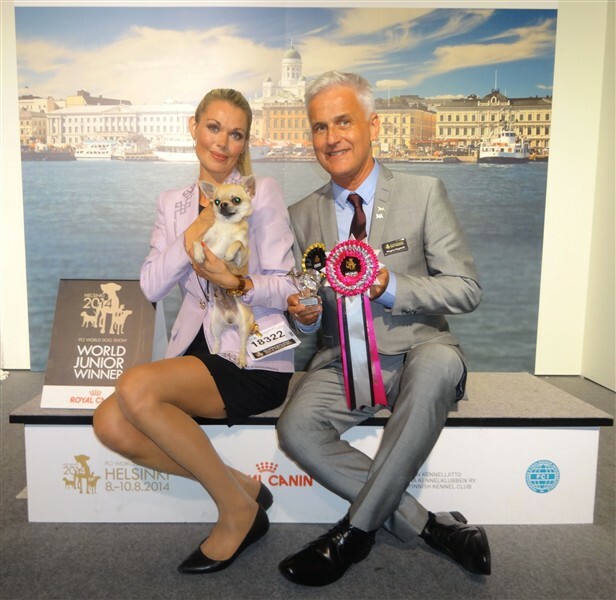 We have exported our dogs to all around in Europe and Russia ! 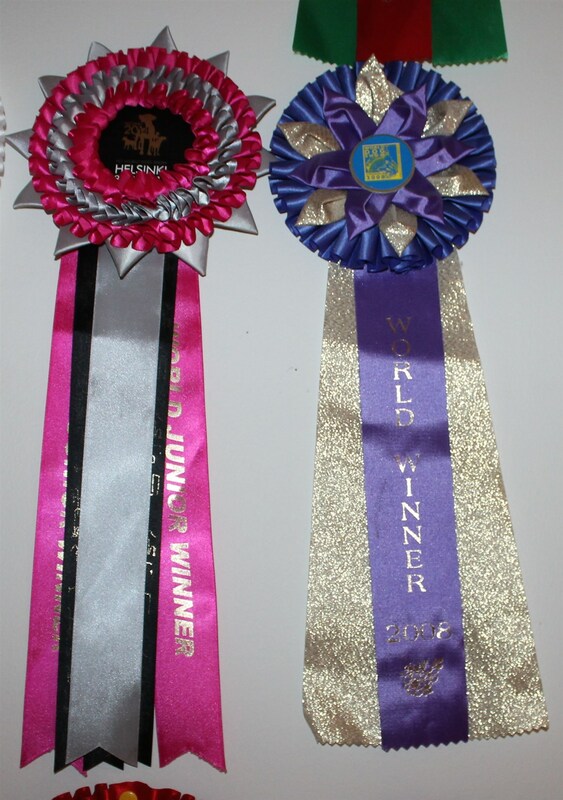 Besides the type, health is important for us - all our stud dogs are therefore Patella and PRA tested and we follow NKK `s guidelines. 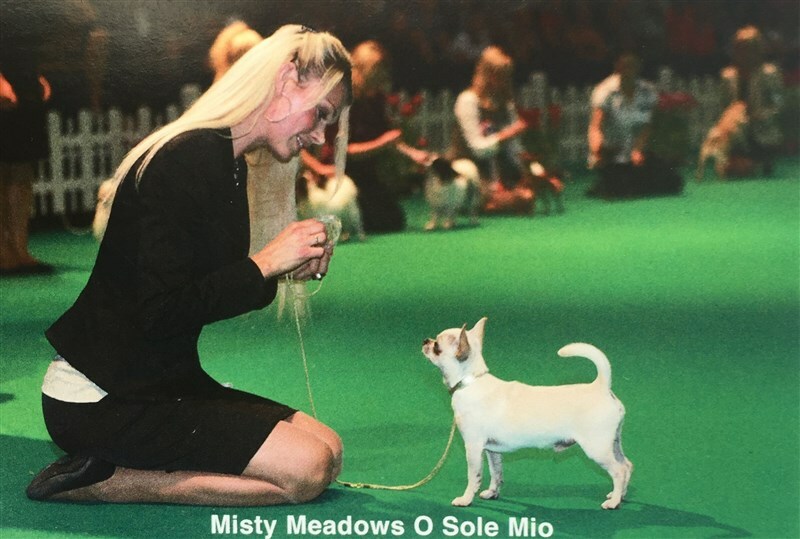 We would like to thank Tuula and Francesco at Misty Meadow `s and Di San Gimignano kennel in Italy. 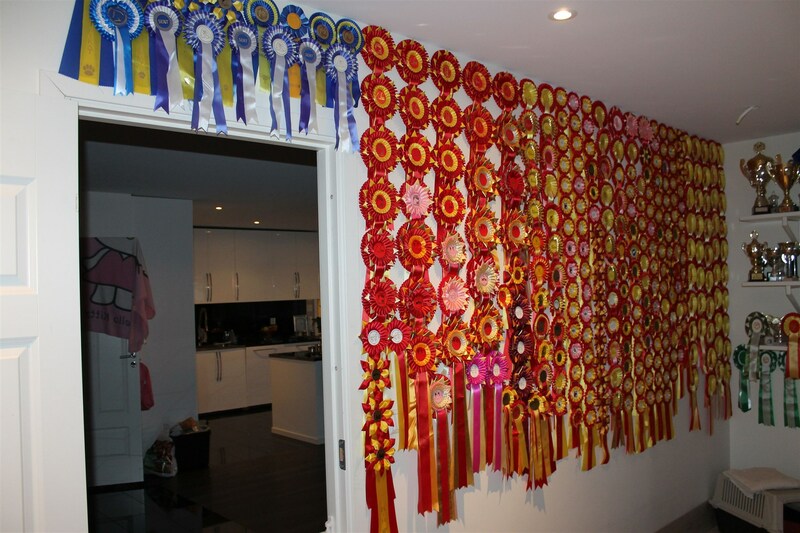 We are eternally grateful to have your dogs as our foundation lines in our breeding and thank you for all the years of trust and cooperation. 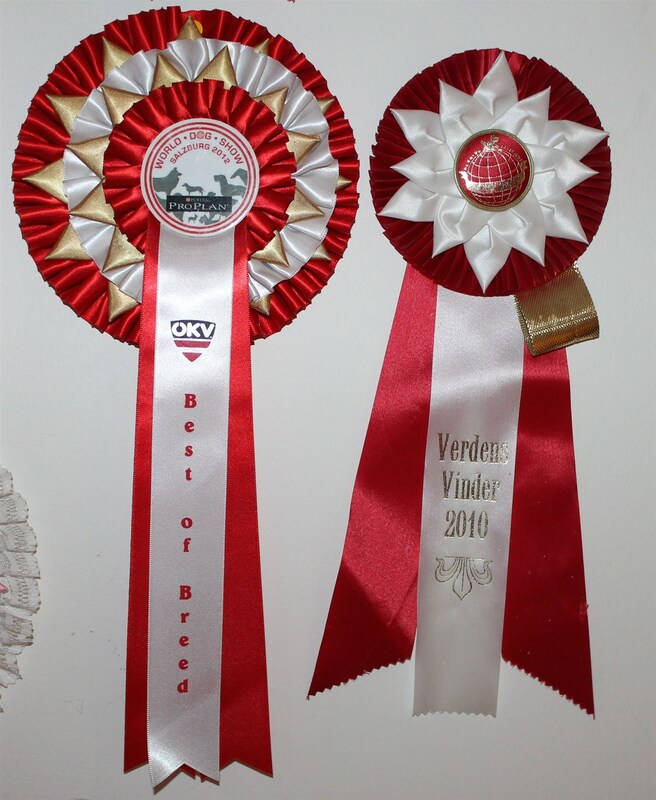 We would also like to thank several other breeders for cooperation with us during all the years. You know who you are ! 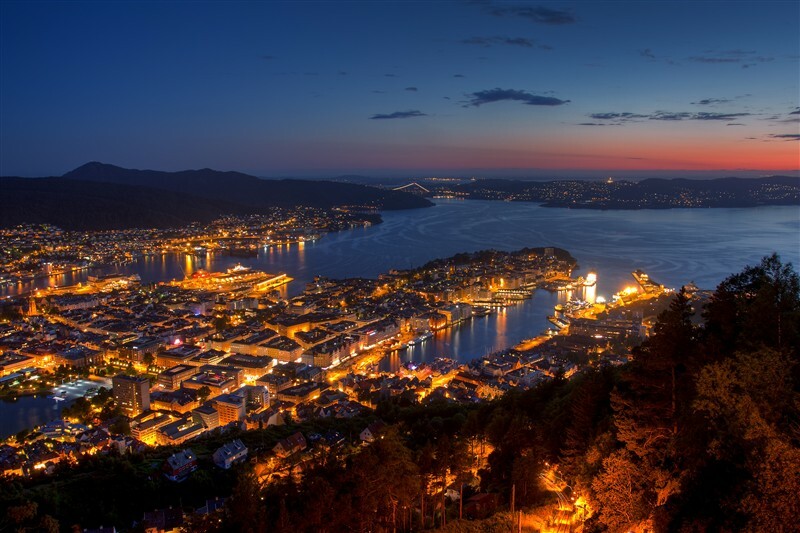 We are located in Bergen. 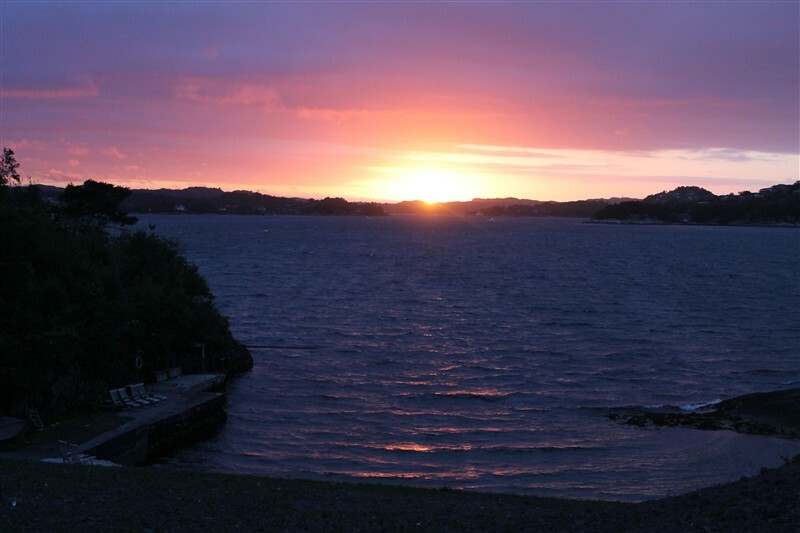 The second largest city in Norway. 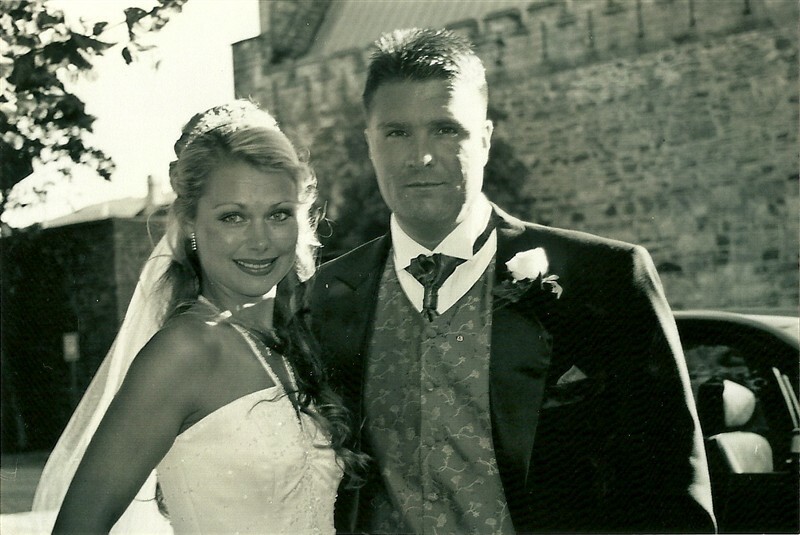 Me and my husband Raymond met in the year 1999 and in 2003 we got married . 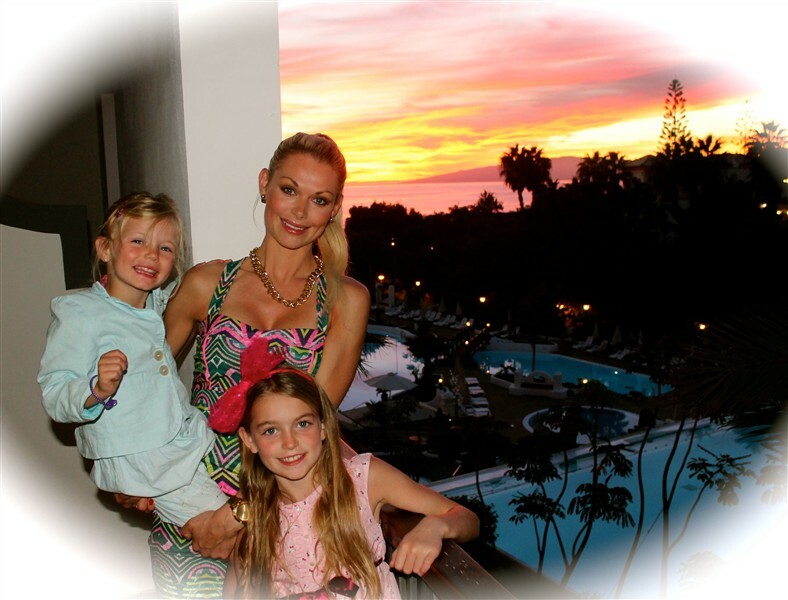 Together we have two beautiful princesses, Melissa born in August 2004 and Daniella who was born in January 2010. 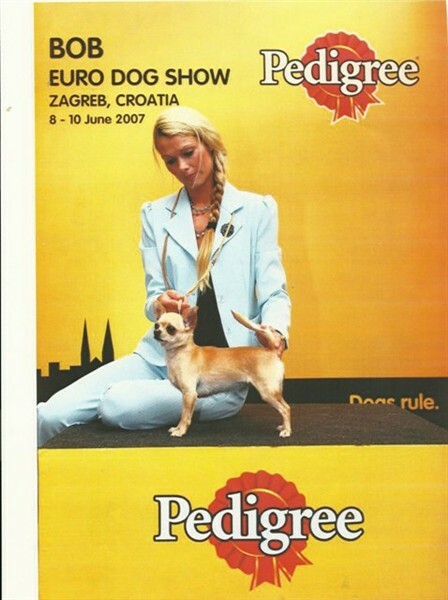 From 2003 -2009 I was the breed representative of Chihuahua in Norway. 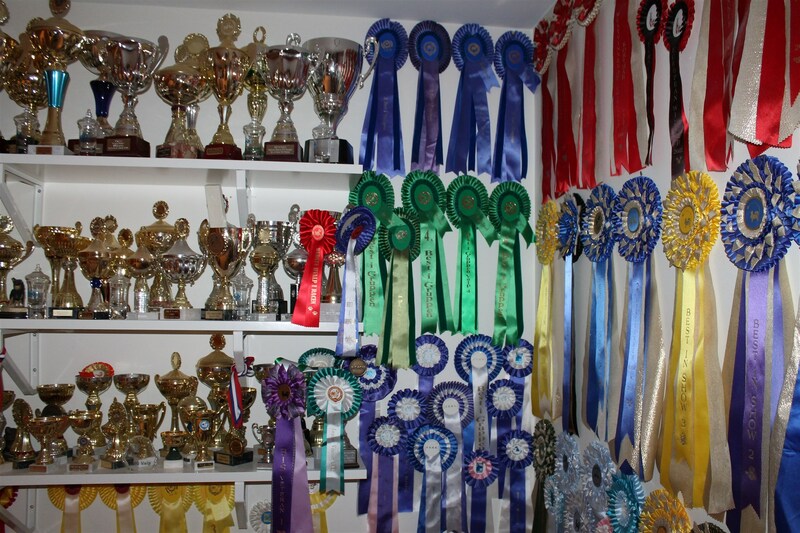 From 1999 to 2001 I had the same Club job for the Maltese, so there has been some instructive and useful years of club works for the breed . 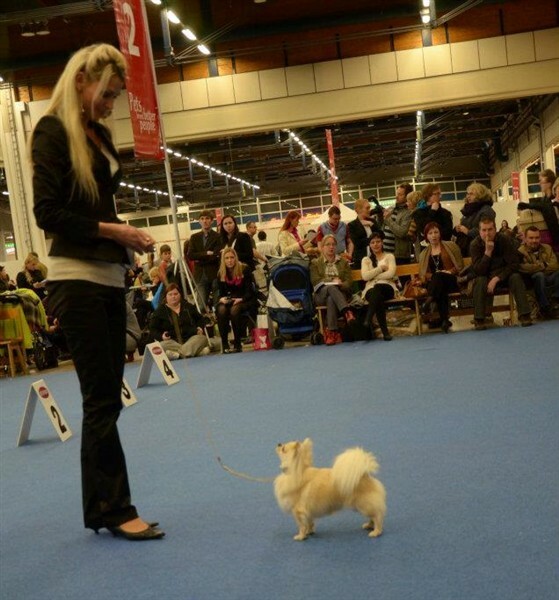 From 2000 to 2003 I was also secretary of the Norwegian Toydog club reg. 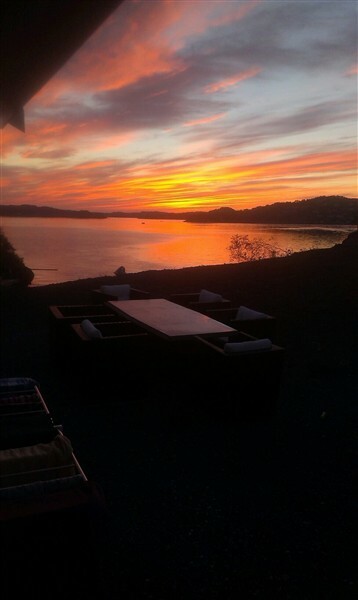 Hordaland . 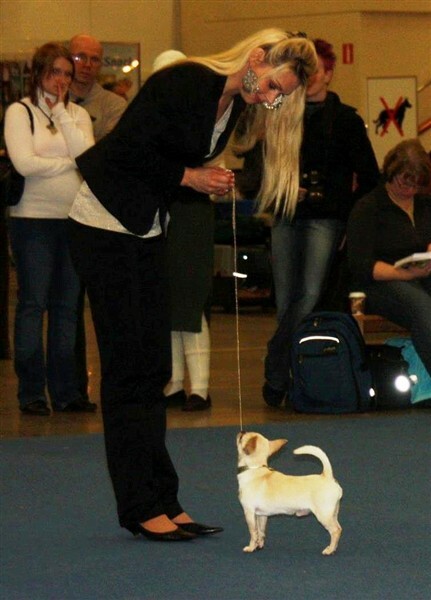 Previously I was running too active with Maltese in showing and breeding. 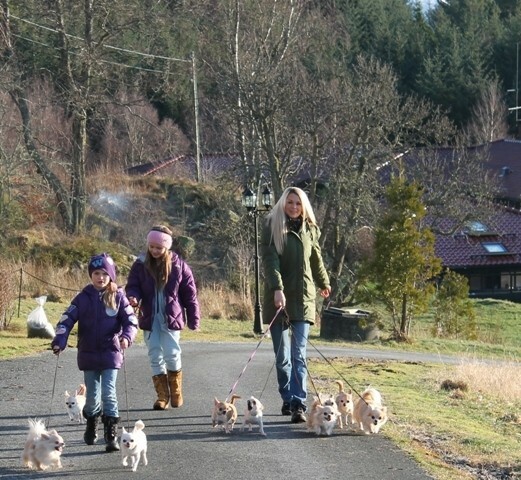 Has bred 3 litters and achieved great results with both of others and my own offspring in this breed. 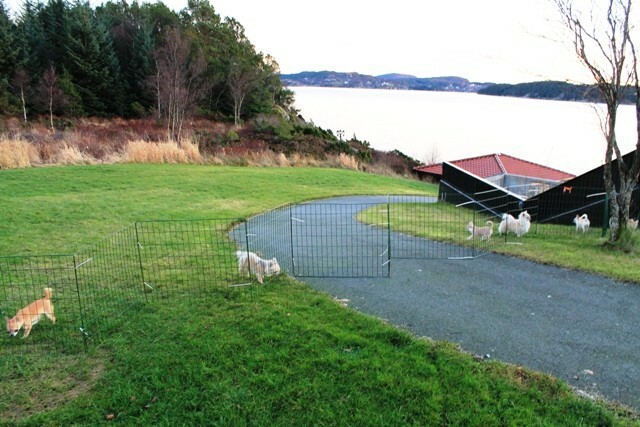 At present we have no Maltese in our kennel ! Beside our dogs, Raymond is breeding pigeons. 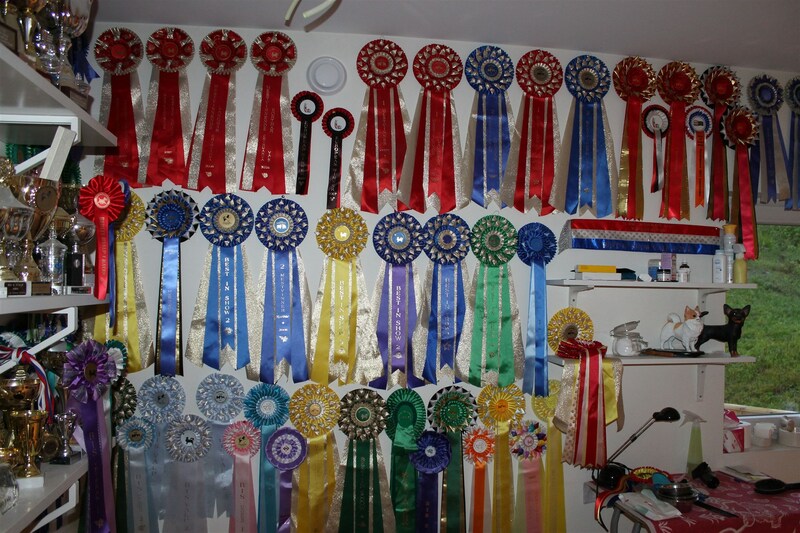 He spends a lot of time to plan breeding, study pedigrees and to train to pigeons competition. 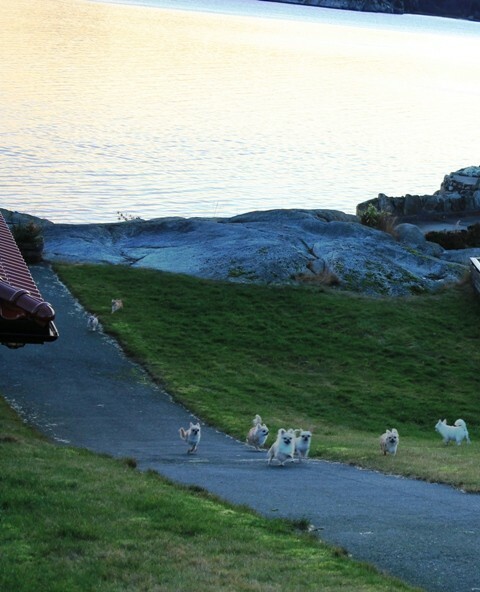 If you have questions about our dogs and / or future plans, you are welcome to send us an e-mail or contact us by phone. Contact information is located on the homepage.